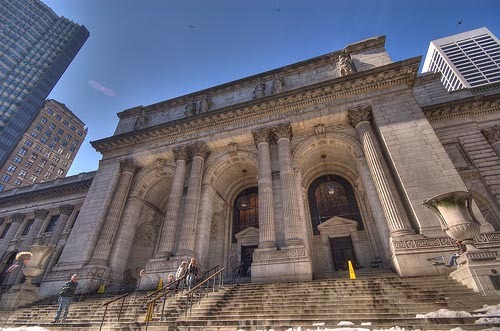 Several museums in New York have free admission or suggested admission. are the museums with pay –what – you –want system. 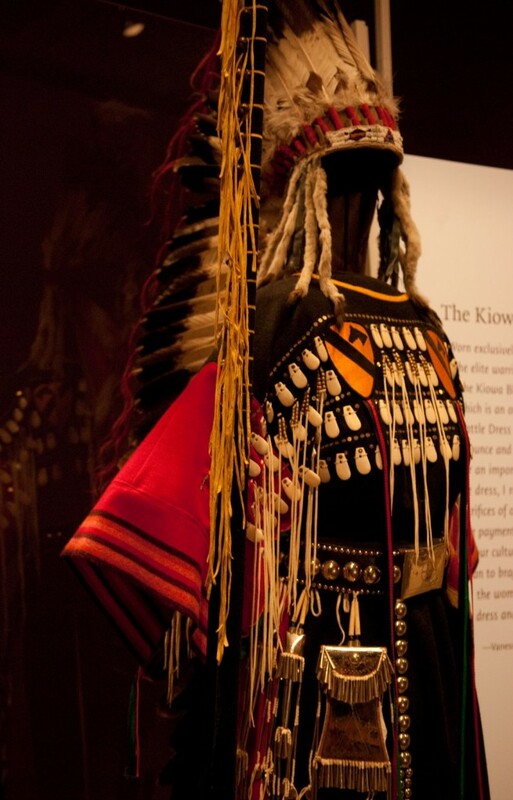 suggested to meet the tour guide at National Museum of the American Indian. Industry are as diverse as the libraries themselves. 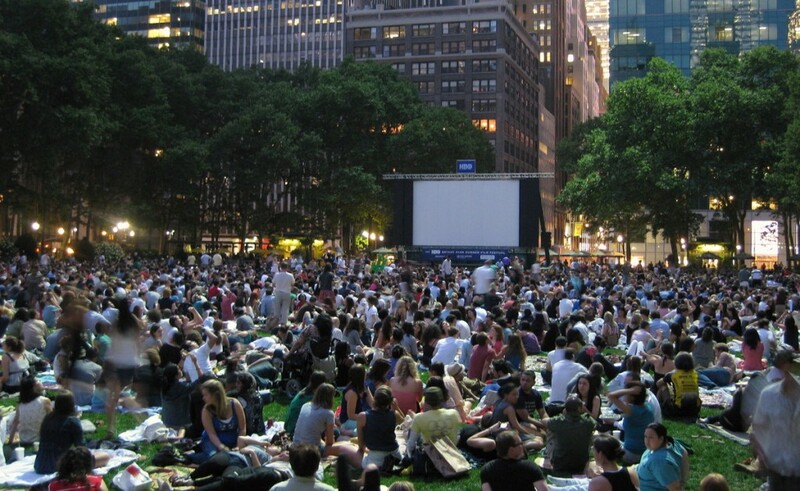 HBO and Citi sponsor continuous Monday night movies hosted by Bryant Park. 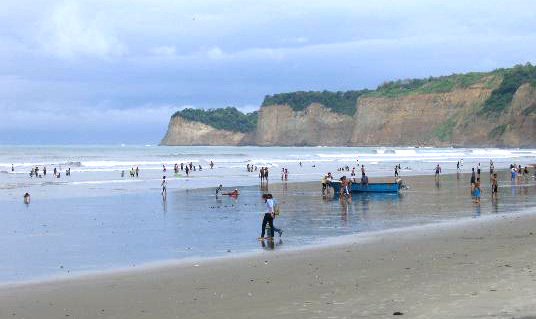 between 8:00pm and 9:00pm after sunset.